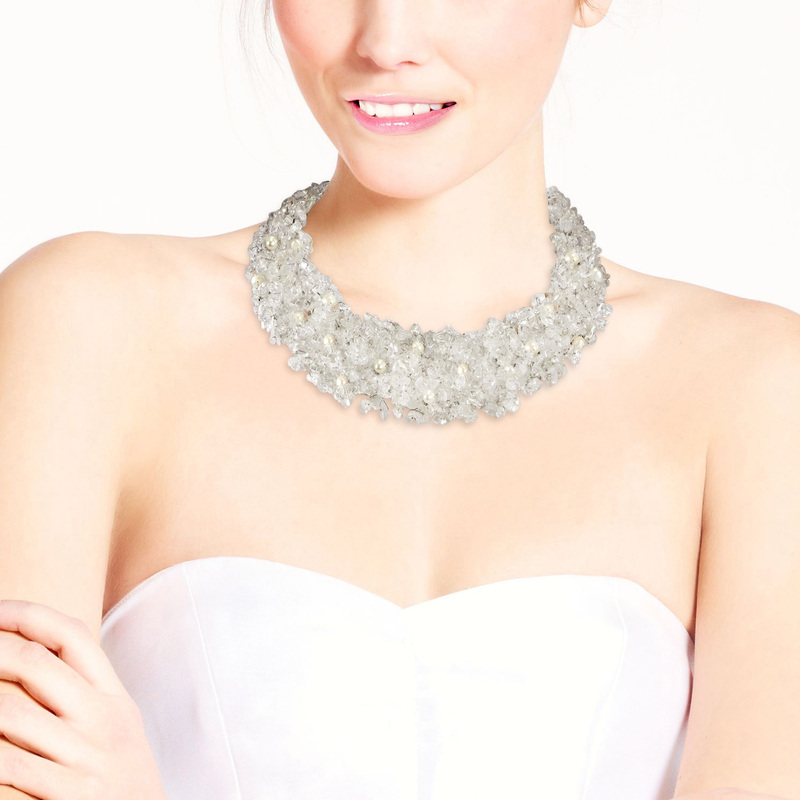 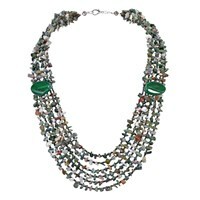 Dress up any outfit with this necklace handmade by local artisans from the Philippines. 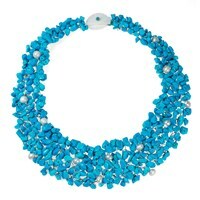 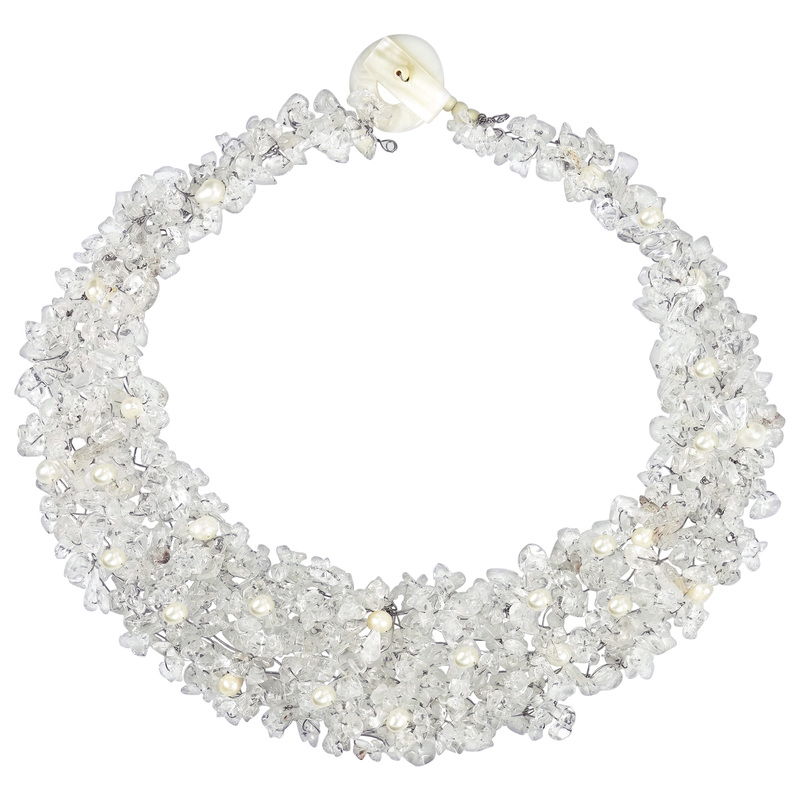 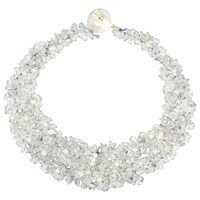 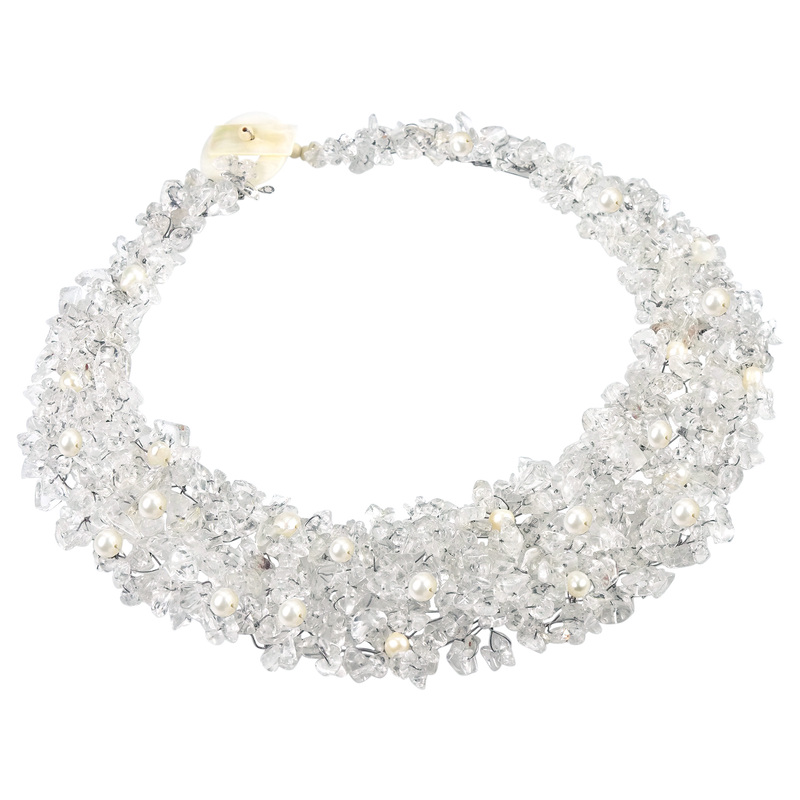 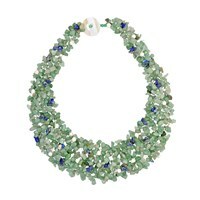 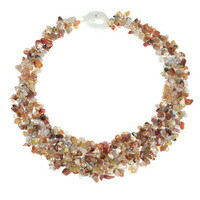 This necklace features a stunning mix of freshwater pearl and natural gemstones. 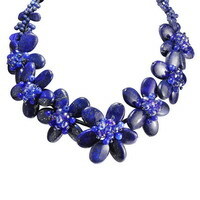 Lai was exposed to the craft of jewelry making at a very early age. 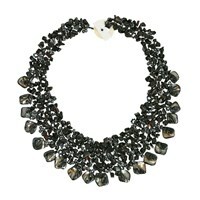 By 14, Lai’s aptitude and skill had blossomed and she was able to turn her jewelry making talent into a business for her family. 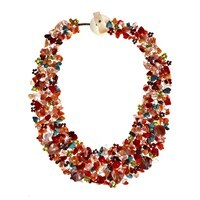 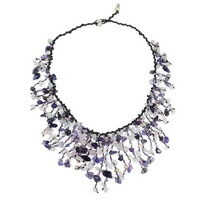 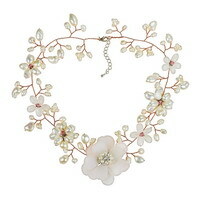 Her enchanting floral designs are derived from the natural colors and stone materials found abundantly in Thailand. 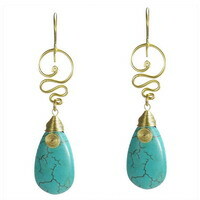 Her warm personality, creativity, and hard-work have helped her business grow.